Organizations across every industry seek dependable, cost-effective solutions for producing secure ID cards on demand. The spectrum of ID card printing options is broad and the choice can be overwhelming. This guide simplifies the evaluation process, by defining the ten most important factors to consider before making your selection. Did you know HID FARGO® sustainable card printers unlock energy savings between 53% and 69%? 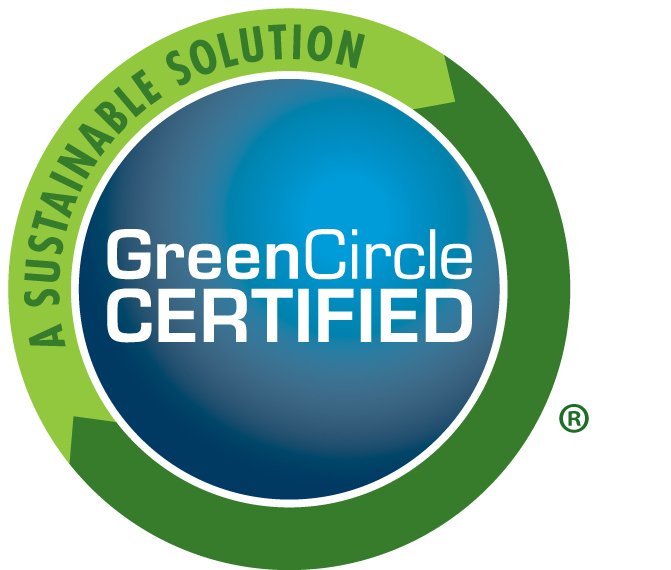 See a list of our GreenCircle Certified card printers. If you’re interested in learning more about HID Global’s secure issuance solutions, click here.